When the snow begins to fall in November or December, or the temperatures begin to rise in June or July, your home needs an HVAC system that’s able to keep up. If your furnace or air conditioner are struggling in any season, then G&R Heating and Air is here to help. 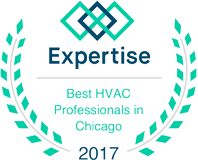 We’re proud to serve the Chicagoland suburbs, and if you live in Warrenville, we can provide exceptional HVAC service when you need it most. 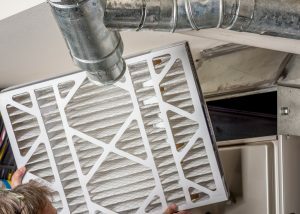 One of the best ways to keep your heating and cooling systems running smoothly is to have them tuned up on a regular basis. If they’re neglected for a long time, your furnace or AC unit could operate at less than peak efficiency, which can lead to a house that’s not comfortable to be in, not to mention higher energy bills during the warmest and coldest parts of the year. 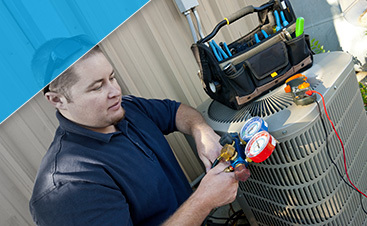 At G&R, we can provide regular maintenance that keeps your HVAC running like it should. We can replace faulty or broken parts, and make upgrades where necessary. Above all, we want you and your family to be comfortable! 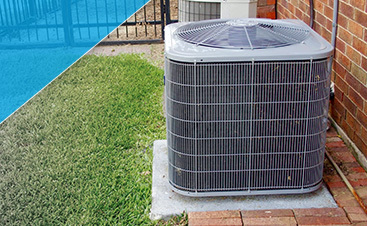 If you’ve just moved into a new house in Warrenville, or you’ve noticed that your furnace or AC is on its last legs, then let us help you find a new HVAC system. We can properly size your new unit, and we’ll take care of removing the old unit and installing the new one in a timely and professional manner. You shouldn’t have to worry about your heating and cooling systems when the snow is falling or when the temperature outside reaches triple digits. At G&R, we don’t want you ever to worry about your HVAC systems. Give us a call today or fill out the form below, and we’ll make sure that you get the service you deserve.